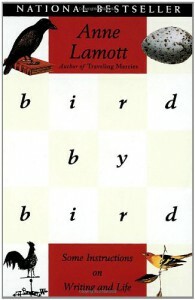 Lamott made me laugh out loud a number of times. Like any other book on writing, there is nothing here that will make you suddenly turn out prose that makes others swoon. That's not to say there isn't practical advise - don't think about the overwhelming task of writing a story worth reading, just work on that one scene for today - and Lamott can be inspirational. I've written something for the past three days, so I must have liked her advise.